You often hear the phrase “the world moves fast” – and for us this quote definitely applies! Technology is certainly developing at an overwhelming speed: Self-driving cars and completely networked “intelligent” factories are the results of this unbelievable pace of innovation. Speed is also a key component in our industry – After all, mechanical engineering can be seen as both the partner and facilitator of these changes, with machines that produce parts in seconds, day after day, around the clock. Luckily, we’re not machines and can take a well-deserved break from all of the buzz. 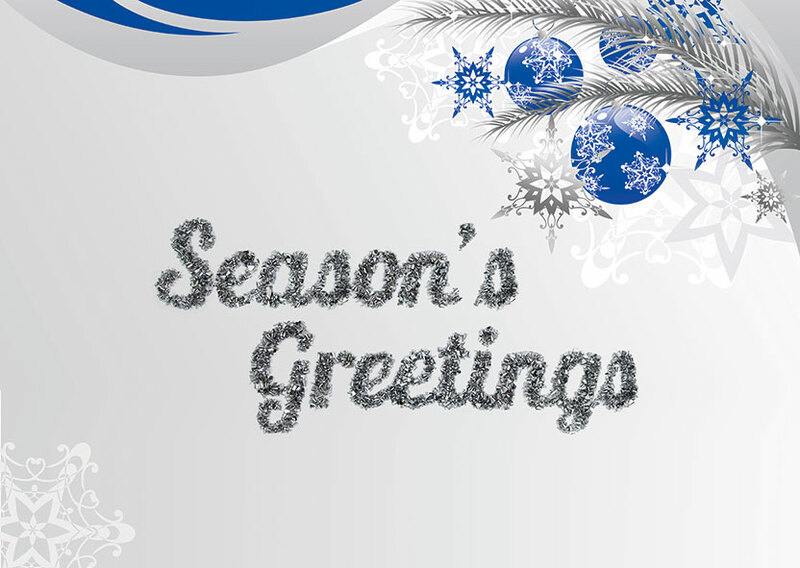 We wish everyone a very relaxed holiday season and a happy new year! Now is the time to take a deep breath and to enjoy time with your families and friends over the next few days – and remember: take it slow.